Chemistry at Southampton offers unrivalled opportunities to study taught MSc Chemistry masters degrees and also chemistry research degrees. Our cutting-edge facilities and world-class academics provide a dynamic environment for graduates who want to continue with their studies. Our Graduate School, also offers support for postgrads to develop the broader personal and professional skills essential both for your PhD research and in your career. Whether you have already applied or you are just curious about your options our Postgraduate Visit Afternoons are a perfect opportunity to get the answers you need. You will have the opportunity to speak directly to our postgraduate students on campus and learn more about our Chemistry courses, world-class facilities and funding options. Our PhD programmes produce highly qualified professional scientists. Southampton's rigorous research environment will encourage you to succeed. 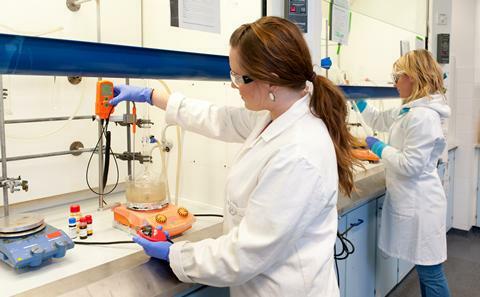 Our MSc Chemistry by Research programme combines intensive teaching with the opportunity to build on your skills and knowledge with a major research project. One year programme that focuses on the design and execution of an original research project. Programme structured around a solid core comprised of the three main analytical techniques - Mass spectrometry, NMR spectroscopy and X-ray diffraction. The one year MSc Chemistry at Southampton course combines the opportunity for students to take modules from a wide range of cutting-edge fields in chemistry with sessions on practical, technical skills, and scientific writing, communication and presentation and a three month summer project. Our brand new one-year chemical engineering programme offers advanced and distinctive training in process control and reactor design for sustainable technologies. This one year degree programme combines taught modules and a major three month laboratory research project. With a strong emphasis on the fundamentals and techniques exploited in electrochemistry and battery research, the course will prepare students for a successful career in industry. It is also a fantastic stepping stone to PhD studies. 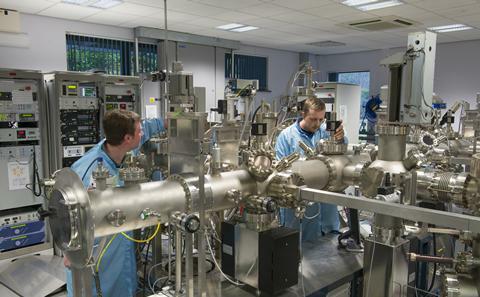 TMCS is the EPSRC Centre for Doctoral Training in Theory and Modelling in Chemical Sciences, based at the Universities of Oxford, Bristol and Southampton. 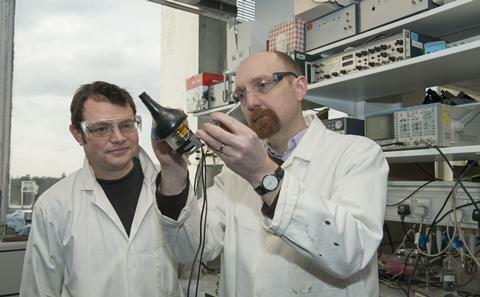 On this unique one-year masters degree you will learn about the cutting-edge science of utilising the quantum properties of nuclear spins for applications in chemistry, biology, and medicine.